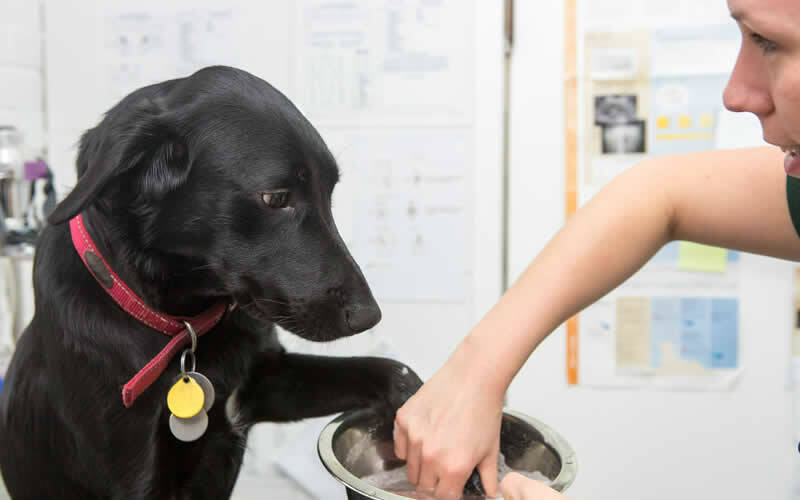 If your pet is ill or you have a routine care query then you may arrange a consultation with one of our veterinary surgeons. Our aim is to understand your concerns, examine your pet and then discuss the treatment options available including likely outcomes and possible costs where relevant. If you are unsure if you need a consultation then please contact the surgery and have a chat with one of our nursing staff who will be happy to guide you.